VLADIVOSTOK: President Vladimir Putin said on Wednesday that Russia knew the real identity of two men accused by British prosecutors of trying to murder former Russian spy Sergei Skripal and his daughter Yulia in Britain. British prosecutors last week identified two Russians who they said were operating under aliases – Alexander Petrov and Ruslan Boshirov – who they said had tried to murder the Skripals with a military-grade nerve agent in England. 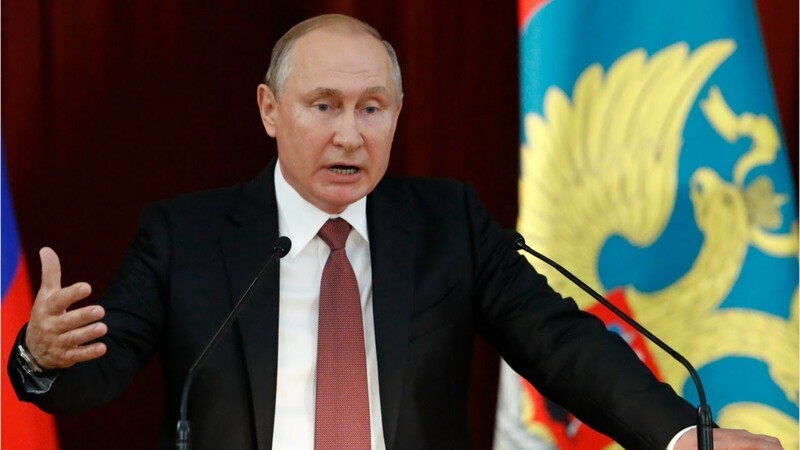 Putin, speaking at an economic forum in the Russian port city of Vladivostok, said Russia had found the two men, that they were civilians, and there was nothing special or criminal about them and that he hoped they would come forward and tell the world their own story.